We believe everyone was created on purpose and for a purpose. Below are just a few ways you can support Humanity & Hope United, our Honduras communities, and job creation. Together we can provide more sustainable opportunities for the people we serve. Purchase a limited edition "GEN US" tee, and 100% of profit will go directly to help children and families in crisis around the world. 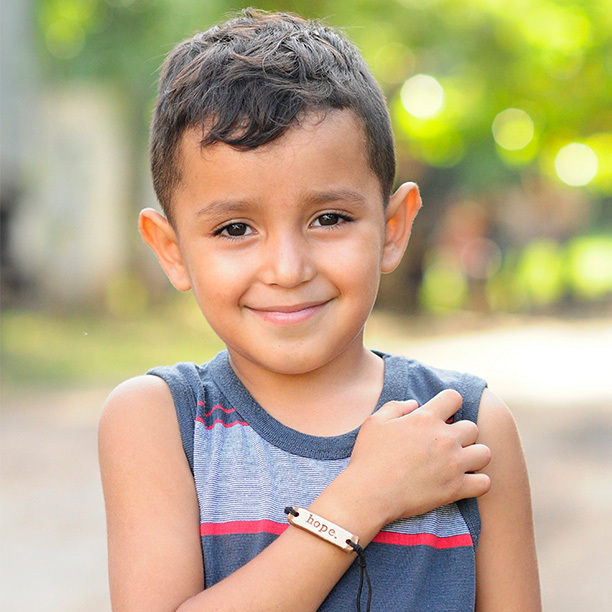 These popular hope bracelets, created by our friends at MudLove, provide one day of work for someone in Honduras. It's the perfect gift to give someone hope. Start your morning with a cup of hope. Generous Coffee provides job opportunities for those who need it most. 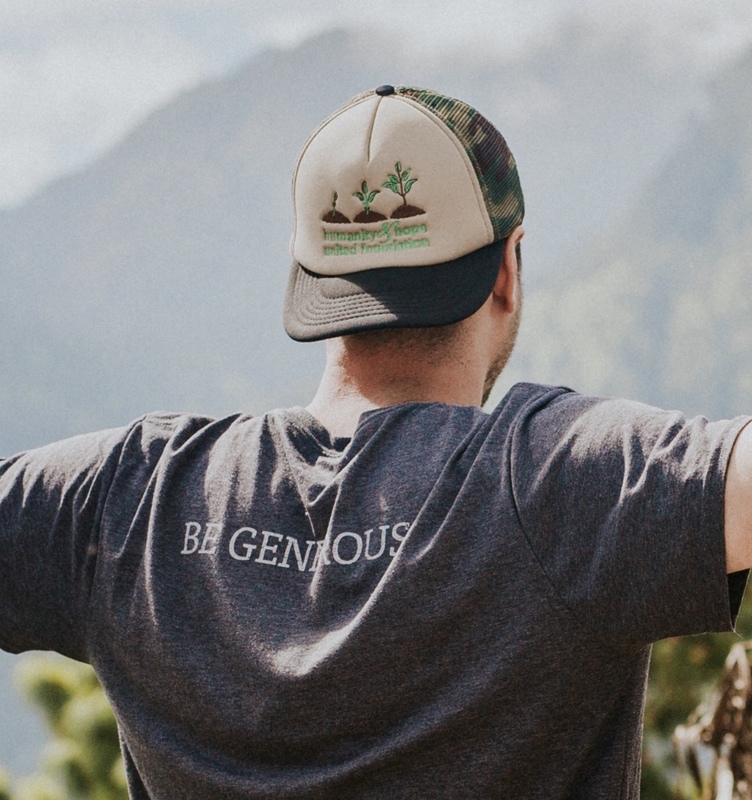 Our Humanity & Hope United trucker hat, modeled above by board member Ben Higgins, is created by our friends at Wildman Business Group. Every hat purchased provides one day of work. Support women in Honduras by purchasing a staple Doxhalogy necklace or bracelet created by women in Honduras. Every month we spend money on things that bring us comfort and joy, which is why we’ve created a challenge to “give up” comfort and “be the light” to someone else. We encourage you to make a pledge to make a difference this month. INTERESTED IN HOSTING A FUNDRAISER? We'd love to hear more! Fill out the form below and one of our staff members will contact you with details.